What’s New in the Autodesk Infrastructure Design Suite 2015? What’s New in the Autodesk Building Design Suite? What’s New in Autodesk Plant Design Suite 2015? 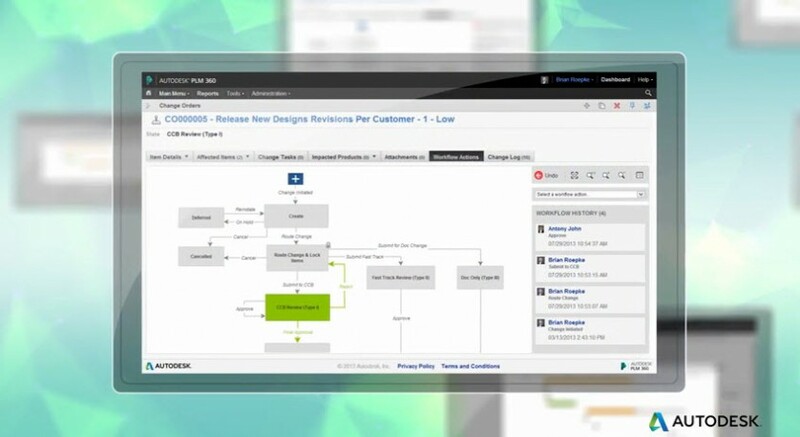 What’s New in Autodesk Factory Design Suite 2015? What’s New in Autodesk Inventor 2015?